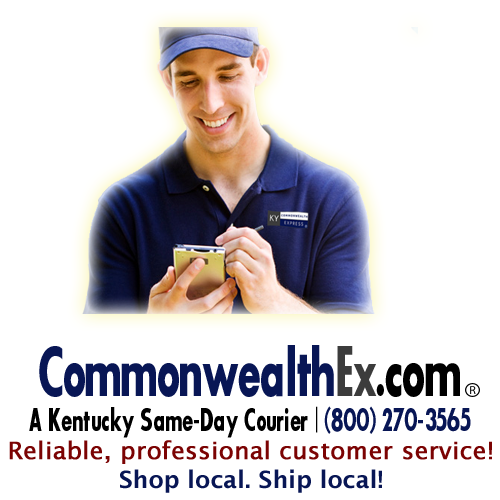 CommonwealthEx.com, Commonwealth Express is the only provider of scheduled delivery services for a wide variety of companies and industries in the Bluegrass Region of the Commonwealth. 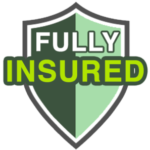 This type of service is ideal for companies, government agencies, professionals, and individual citizens that have recurring, time-sensitive pickups and deliveries, whether it’s on a daily, weekly, or monthly basis. With our scheduled delivery service, customers save the time and effort of having to call in each request. Instead, recurring deliveries are handled automatically by drivers familiar with the customer’s specific needs. Additionally, customers save money from FedEx, DHL, UPS, and U.S. Postal Service pick-ups.